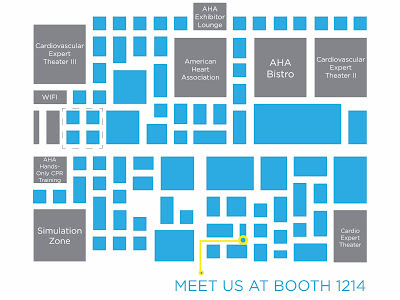 The American Heart Association’s Scientific Sessions is the leading US cardiovascular conference for basic, translational, clinical and population science. From vascular biology to genetics and drug discovery, the event will cover the full spectrum of cardiovascular disease from a variety of perspectives. Heart failure occurs when the heart muscle is weakened and cannot pump enough blood to meet the body’s needs. When the left ventricle is weakened, pressure increases in the lung vasculature allowing fluid to collect (pulmonary edema). When the right ventricle is weakened, it is often a result of pulmonary hypertension, where the pulmonary arteries are narrowed or damaged. This makes it harder for blood to flow through the lungs and forces the right ventricle to work harder, eventually weakening the muscle. Understanding this close interaction and impact on the body requires a two-step approach, investigating both cardio and pulmonary outcomes. How to quantify changes in lung volume in a fully conscious subject while simultaneously acquiring ECG with the emkaPACK4G. The effects of a weakening heart muscle with PV loop data and how to efficiently study contractility-relaxation on isolated hearts or atrial and papillary muscles. The range of pulmonary outcomes accurately measured in vivo with the flexiVent and ex vivo with the emkaBATH. Arrhythmia is a condition where the heart beats with an irregular rhythm, due to a change in the electrical impulses to the heart. These changes affect the heart’s ability to pump blood effectively, leading to other organs (e.g. the lungs) becoming damaged. Some arrhythmias like Respiratory Sinus Arrhythmia (RSA) are directly related to the pressure exerted on the heart by the inhalation and exhalation of the lungs. Quantifying and measuring the effects of cardiomyopathy or abnormal atrial and ventricular contractions with the emkaPACK4G in conscious and freely moving large animal subjects. Obtaining accurate arrhythmia and behavior analysis using ECG in conscious and freely moving subjects with the rodentPACK2. Simultaneously acquiring pulmonary, ECG and arrhythmia data on small animals using the ecgTUNNEL. Chronic Obstructive Pulmonary Disease (COPD) is an inflammatory disease that causes obstructed airflow into and out of the lungs. Cigarette smoking is the leading cause of COPD, therefore most animal models are developed through smoke exposure over a significant period of time. The American Heart Association recognizes that cigarette smoking is one of the 6 major independent risk factors for heart disease, therefore these animal models of COPD will likely impact both cardiovascular and pulmonary systems and both endpoints should be studied. How to reliably develop in vivo disease models that mimic complex pathophysiological mechanisms of COPD using the inExpose, an automated platform for inhalation exposure..
Pressure-volume manoeuvers, forced expired volume and other endpoints of clinical translational value performed by the flexiVent. How Whole Body Plethysmography can be an easy tool for screening subjects quickly for preliminary respiratory data with the option of delivering inhaled therapeutics. 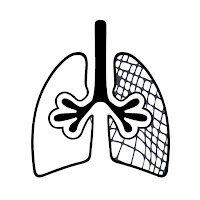 Studying the underlying pathophysiology of COPD by measuring the structure and function of the lung, along with quantifying the effects of pulmonary hypertension and decreased vascularization with the flexiVent. Delivering therapeutics while obtaining ECG and pulmonary data for rodents using the ecgTUNNEL. Learn more at booth 1214 in the main convention center hall. 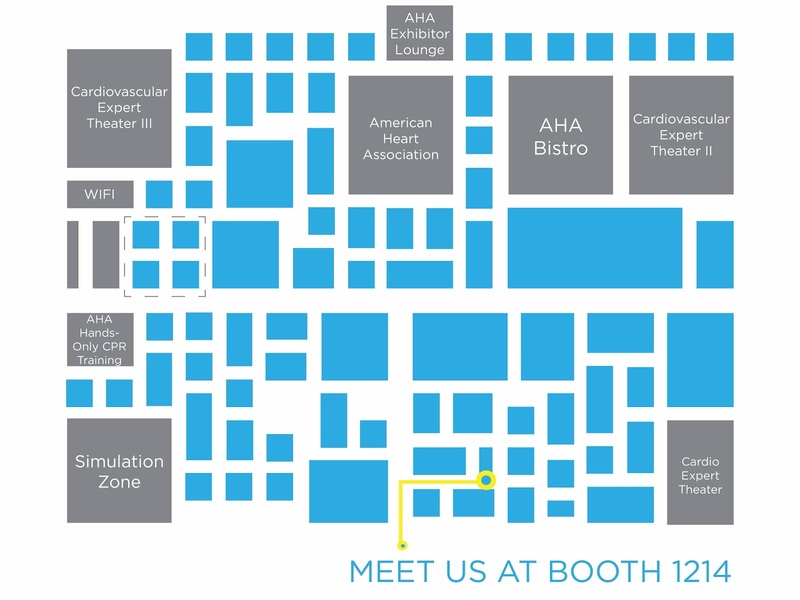 Our cardio and pulmonary equipment will be on display and our team of experts will be there to discuss how we can work together to optimize your research and answer any questions you may have. For more information on our respiratory products, please visit the SCIREQ website: www.scireq.com. For more information on our cardiovascular solutions, please visit the emka TECNOLOGIES website: www.emkatech.com. Contact us: toll free at 1-877-572-4737 or by email at [email protected].